Thinking up ideas for your Startup is often the first problem people encounter. So here are some different areas to think about and how to navigate them. What problem do you wish someone solved for you? What are the problems you’re interested in solving? What do you wish was easier to use? With the problems you identify, are there easy ways to find people complaining about them (e.g. Reddit, Twitter, Facebook Groups etc)? Think of a few parameters to evaluate your ideas. So they could be: Can I build it in less than a month, MVP can be built without code, consumer-focused and must be able to grow scaled by paid marketing (e.g. social ads). Try starting with a problem and let your mind wander enough for new ideas to form. Look at things that people use now that’s broken. Take a luxury and make it into a commodity. Make things easier to use. Pay attention to what you and others are complaining about day to day. To prove just how committed we are to new businesses, we want to give you a financial helping hand. 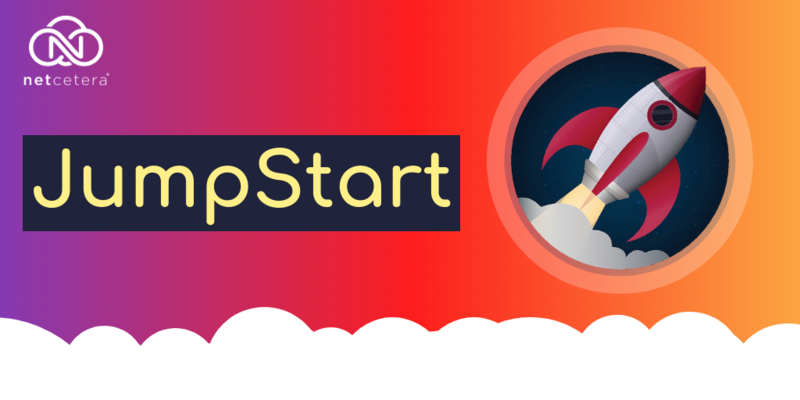 The Netcetera JumpStart programme offers all startups three years of FREE Cloud Server Management with all our Cloud Servers. The package, valued at over £2,000, includes all backend management, security, backups, patching, and 24/7 monitoring. Next: Next post: Huge 20% Sale On Our Agency Server Package With Plesk SEO Toolkit!